Dazuld is innovative startup, within the fashion & retail industry. Our goal is to make women feel confident and to express themselves through jewelry. 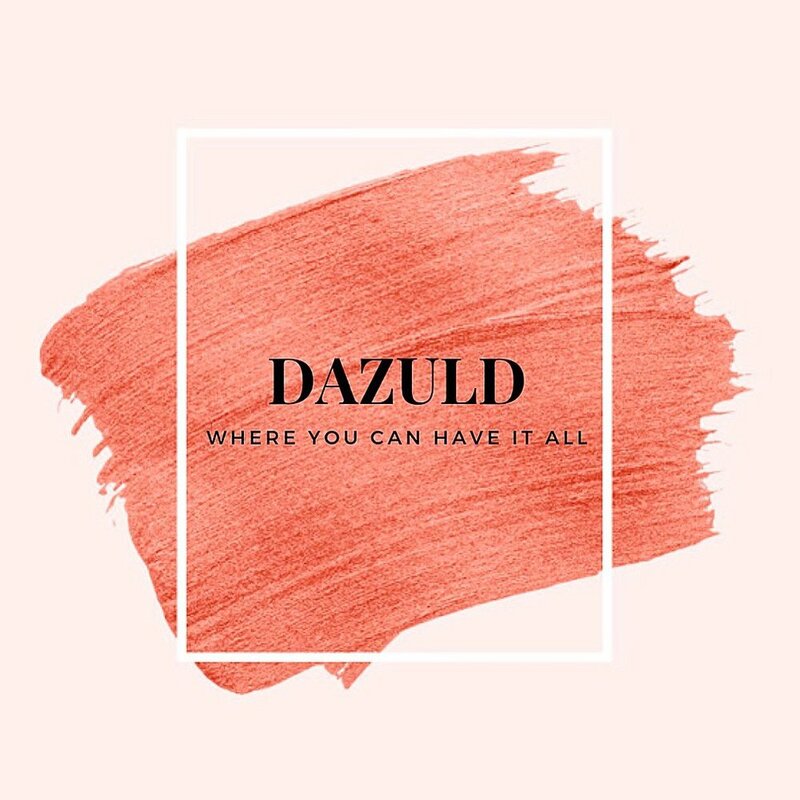 Dazuld sells jewelry subscription. The idea is that, the customer will get an amazing piece of jewelry for a month, every month. For 29 Euros per month for a piece that retails at 900 Euros. Execute the Go to Market Strategy. Learn from input and do again. Speed will be key, and only way of learning is by doing. We want mind set and desire to experiment. We believe only way to learn is by trying. Understand the segment of market that has a problem we are solving. Develop and create a brand identity and branding of a startup. Research trends as well as buzzy topics on a worldwide basis. Someone who has the guts to try, to fail, to learn and to improve.